We’re here to make your warm wishes matter, giving form to your loving thoughts and creative ideas. 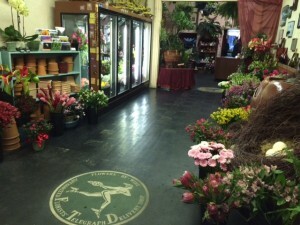 The flowers we offer are an ever-changing selection of the most unique, beautiful and fresh blossoms we can find. 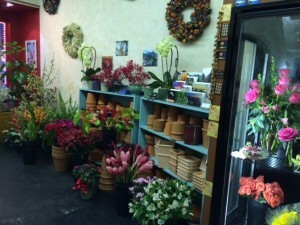 The search for interesting materials is a daily venture for us; we’re constantly searching for foliage, branches and other natural elements to use in the arrangements we make. Our goal is to elevate the craft of everyday floral design to something a bit more artistic by using clever combinations and uncommon ingredients. 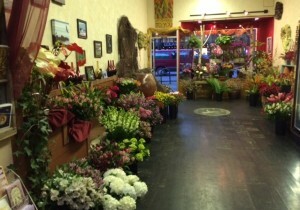 At our shop in downtown Olympia there are flowers sold by the stem or bunch, premade arrangements ready to go and houseplants available. 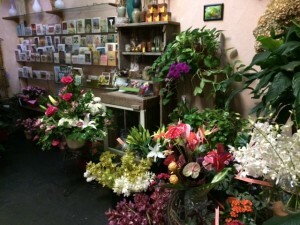 We also have a large and fascinating selection of greeting cards and candles made with high quality natural ingredients in assorted aromas. Our spacious walls are put to good use showcasing the talent of various local artists. Usually a new show will go up at the beginning of each month. Follow us on facebook to get news of upcoming exhibits, workshops, sales and other special events.